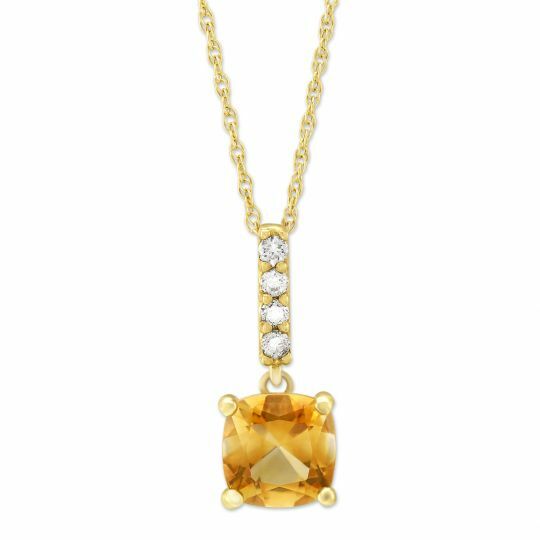 A gemstone found in a wide range of yellow and orange tones, citrine is associated with hope, strength, youth, and fidelity. 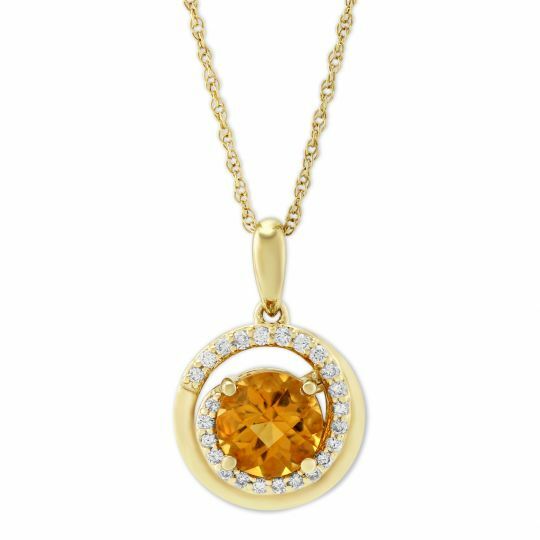 According to Chinese legends, citrine is “The Stone of Success,” and it should be given to generous people only. Today, citrine is used by modern Chinese students to help them succeed on exams and many professors and teachers in China also use it when lecturing. 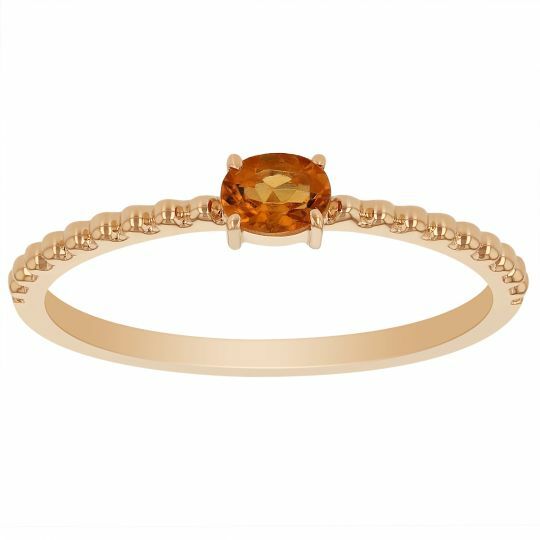 Both Scorpios and Sagittarius’ can find a selection of citrine jewelry perfect for every day to add to their birthday wishlist alongside those celebrating a 13th wedding anniversary. To help celebrate this gem, we’ve rounded up a few fun facts and some new arrivals to Borsheims.com for gifting inspiration. Believed to help produce more wealth, it is also known as the “Merchant Stone”. Not only is this gemstone associated with wealth, but it is also believed to improve one’s health especially the heart, kidney, digestive tract, liver, and muscles. Citrine is associated with Demeter, the Greek goddess of harvest and productivity and Sekhmet, the Egyptian goddess of war and power. A member of the quartz family, natural citrine is rare, and today most citrine quartz is the result of heat treatment of amethyst quartz. 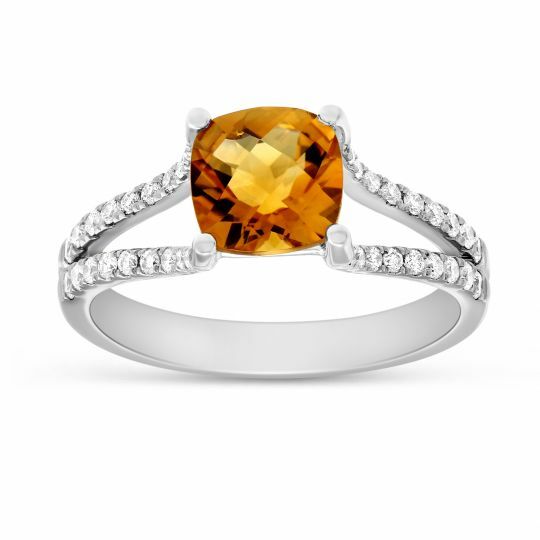 It’s also recognized as one of the most popular and frequently purchased yellow gemstones. 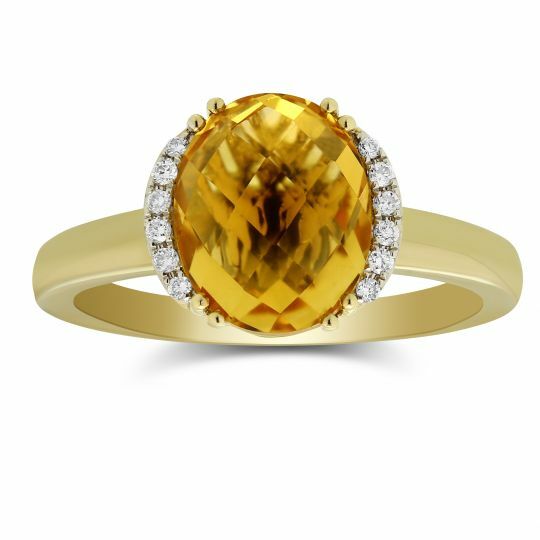 Natural citrine is pale yellow to pale orange, much lighter than the heat-treated material which is dark orange-brown to reddish-brown. Citrine crystals can also form together with amethyst or smoky quartz to form bi-colored quartz called ametrine. Most citrine is mined in Brazil. 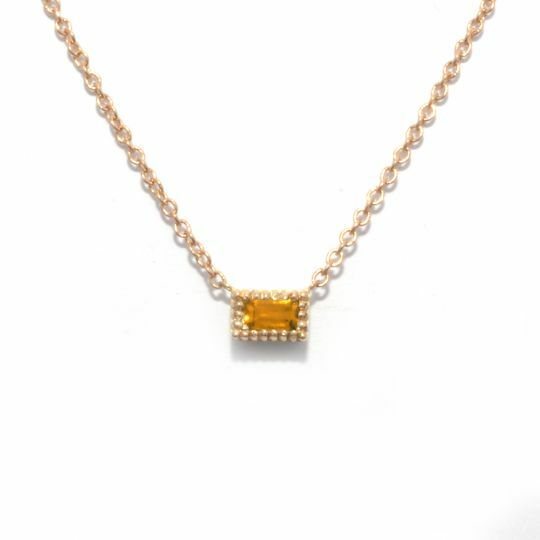 Small quantities of citrine are found in Russia, Colorado, Madagascar, Bolivia, Myanmar, Canada, Sri Lanka, Spain, and other parts of the U.S.
A trace of iron in citrine’s structure is responsible for its yellow-to-orange color. For more citrine facts, treatment and care tips visit our gemstone guide here and browse below for necklaces, rings, earrings and bracelets sure to put a smile on any November babies’ face.